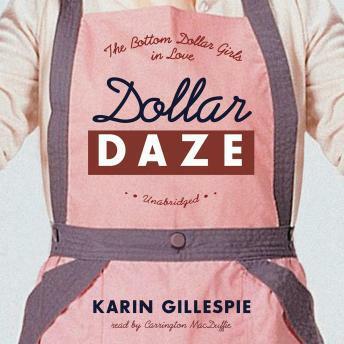 This third installment of the popular series about the Bottom Dollar Girls from Cayboo Creek finds their love in bloom. Attalee is hot and heavy with her beau, Dooley. But Elizabeth is pining for her newlywed days, and widowed Mavis has been up nights nursing a case of loneliness.